Customers of Coorparoo Centre complete surveys rating our services, cleanliness, professionalism and many other attributes. The overall rating is of 5 stars. 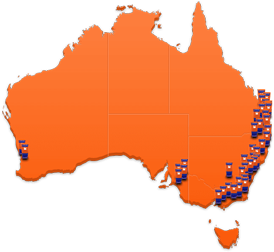 Kennards Self Storage Coorparoo is our 15th storage centre in Queensland. Expected to open in June 2019, Offering ideal storage space for customers in the inner East Brisbane area. 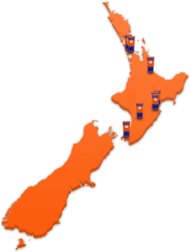 This purpose built state of the art storage facility offers storage units in a range of sizes from one cubic metre lockers to garage size spaces and bigger. Conveniently located on Turbo Drive Coorparoo, just 12 minutes from the Brisbane CBD or 20 minutes to the Gateway. It boasts all the modern features around access, security and convenience that our Kennards customers have come to enjoy. Camp Hill, Greenslopes, East Brisbane, Holland Park, Norman Park, Woolloongabba, Seven Hills, Carina Heights, Stones Corner, Kangaroo Point, Carina, Dutton Park, High Gate Hill, Inner City Brisbane, Carindale and all Eastern Suburbs. 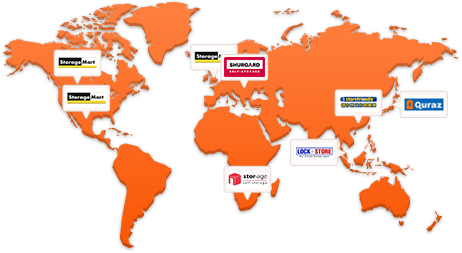 Why choose Kennards Self Storage at Coorparoo? Kennards Self Storage Turbo Drive, Coorparoo that is! 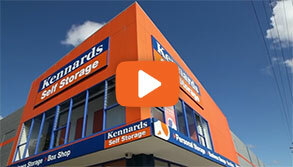 Kennards Self Storage on Turbo Drive is an outstanding addition for customers in Coorparoo and inner Brisbane, boasting over 12,000 sqm of rentable space.